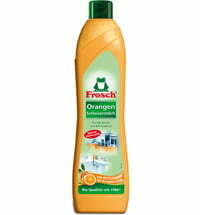 Frosch Citrus Shower and Bath Cleaner is a powerful cleaner for showers and bathrooms. 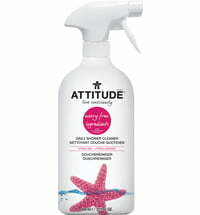 The formula with natural citric acids from lemons removes limescale, water stains, soap residues and dirt deposits in an instant and ensures natural cleanliness for feel-good comfort. 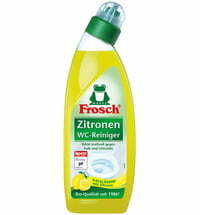 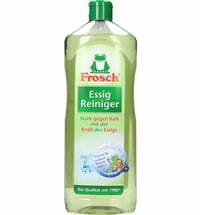 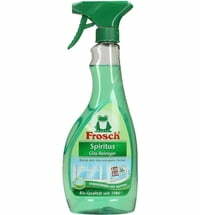 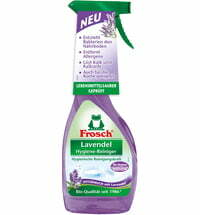 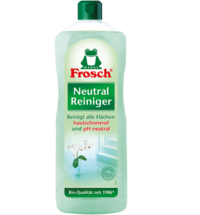 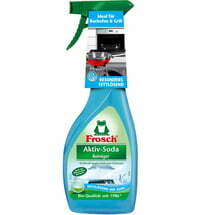 Frosch Citrus Shower and Bath Cleaner also rids the house of unpleasant odours and leaves a pleasant, fresh citrus scent every time it is used for cleaning. 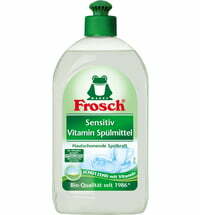 Is it suitable for marble surfaces? 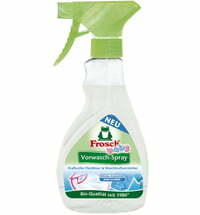 Hi Yuriy. 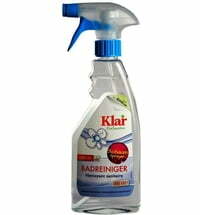 Unfortunately, the Shower and Bath Cleaner is not suitable for marble surfaces. 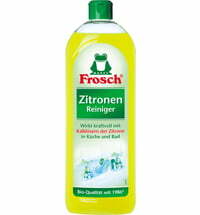 Does what it's supposed to. 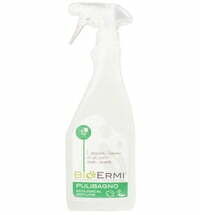 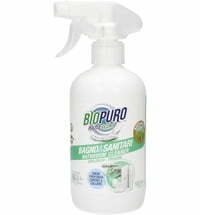 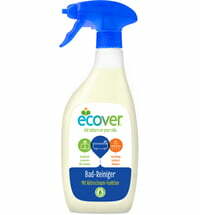 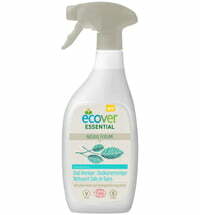 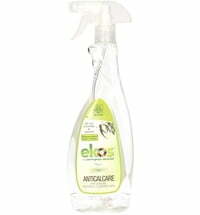 Prevents bacteria forming and has sanitising effect on shower heads, silicone etc.